Ever since the Google Pixel and Pixel XL were released back in October, we’ve only managed to see one or maybe two discounted deals on the phones. In fact, the deals were actually focusing more on the smaller Google Pixel model, leaving the price of the Pixel XL at the same $770 for the 32GB model. In the U.S., we saw a dealer on eBay discount the Pixel by $50, however, this deal has since expired and now the same retailer is asking for $619.99 for the same phone, which means it’s now a discount of $30. 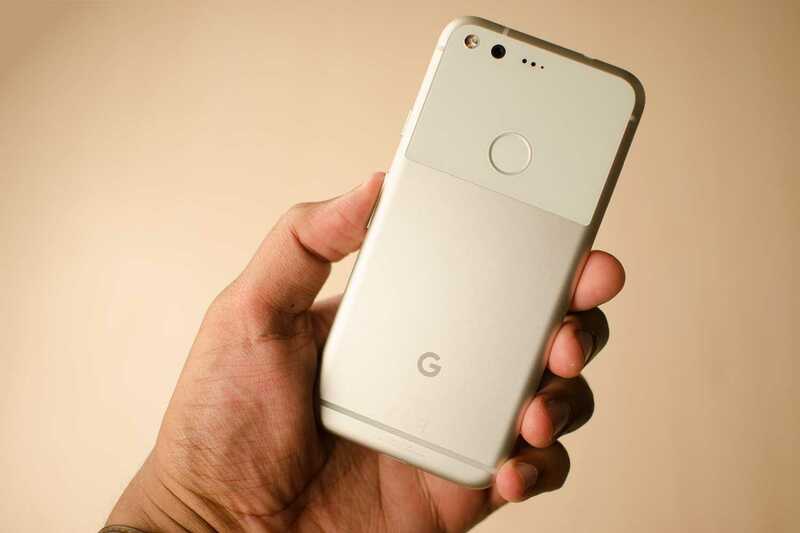 In India, Google Pixel fans have also received a major discount on the phone, chopping off an impressive Rs 13,000, thus bringing the phone’s price down to Rs 44,000. As you can see, all of these deals are only focusing on the smaller Pixel model, but the larger Pixel XL has finally been remembered, although not in the most conventional way. According to a discovery made by Android Police, the official Google Store has a deal on the larger Google Pixel XL. If you buy the phone, the search engine giant has a free official clear or silicone case for the phone waiting for you. Usually, the clear case goes for $30 while the silicone case goes for $35, but this time you get to pay $0 for the same case. As for the price of the Google Pixel XL, it remains unchanged at $769. So, if you are the type who enjoy having a case on their phone, now might be the best time to save some few dollars by buying the Pixel XL on the Google Store. However, if you like having the phone ‘naked’, then this deal is not for you to benefit. The buyer has the liberty to pick the color of the case they want and the deal applies to all storage options of the Google Pixel XL. Like any other deal, this one is not here to last forever, however, it’s not limited to time, rather, Google says that it will be available while supplies last.